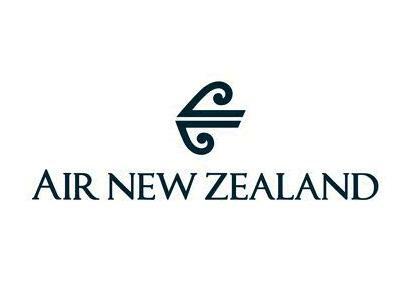 Air New Zealand is the flag and national carrier of New Zealand and operates to 27 domestic destinations and 29 international destinations. Air New Zealand flights operate across 15 countries in Asia, Oceania, North America and Europe with its route network primarily in the South Pacific and Australasia. Voted the world's third-best long haul carrier in 2012 by UK newspaper The Telegraph, Air New Zealand boasts a fleet of Boeing 747, 767 and 777 as well as Airbus A320. There are a number of baggage and dangerous goods restrictions place on Air New Zealand flights. Business Class, Premium Economy* and Star Alliance Gold customers (including Airpoints Gold and Gold Elite) are permitted two pieces of cabin baggage each with a maximum weight of 7kg and maximum total dimensions (length + width + height) of 118cm. Oversized baggage can be checked in, provided each piece does not exceed 32kg in weight and 2.5m in length.